Google also signed an agreement with EDF Renewable Energy for 200 MW from the Glaciers Edge Wind Project in Iowa, and with the Grand River Dam Authority for 140 MW from The Red Dirt Wind Farm in Oklahoma. 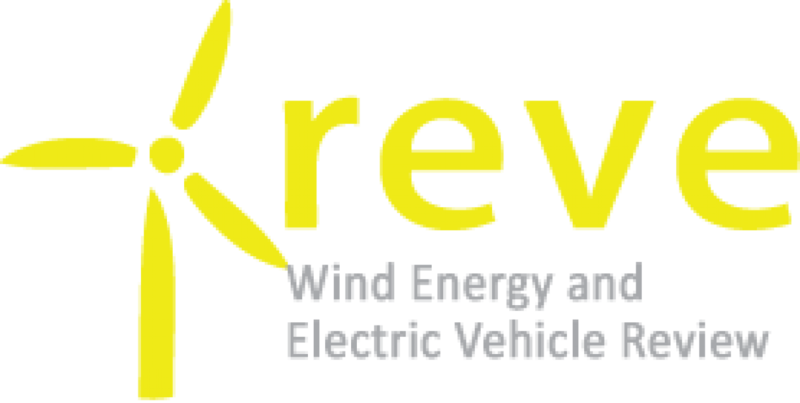 EDF Renewable Energy (EDF RE) has signed an agreement to supply Google with 200 MW of wind energy generated from the new Glaciers Edge Wind Project in Iowa. Glaciers Edge, located in Cherokee County in the northwest portion of the state, is expected to create more than 150 jobs during construction. 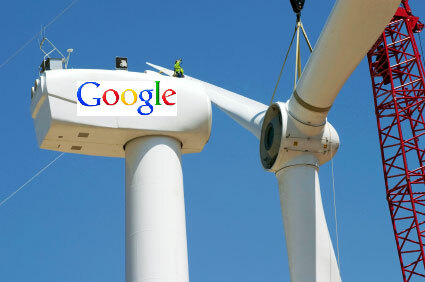 Google announced at the end of last year that it would reach 100% renewable energy in 2017. With these deals, the company has agreed to buy enough power for all of its energy needs this year, though some of the projects are not yet operational.